It's less than a week old and the Microsoft Band has suffered its first notable bug - it failed to deal with the ending of Daylight Saving Time on the weekend, with the new Microsoft Health app not picking up the change and therefore not properly syncing with the new fitness tracker. Microsoft claims that the issue has now been resolved. "Following the Daylight Savings Time change, some customers may find that data displayed on their Microsoft Band is correct, but is out of sync with the Microsoft Health app," read a statement on the Microsoft Band customer support page. "Customers do not need to take any action. All data is intact and discrepancies between Microsoft Band and Microsoft Health will be corrected automatically on 11/3/14." The Microsoft Band was revealed at the end of October and looks capable of shaking up the embryonic wearable tech industry. It takes on the likes of the Fitbit Charge, the Jawbone UP24 and the Garmin Vivosmart with a feature list and spec sheet that could well make it the new king of the fitness tracker genre. 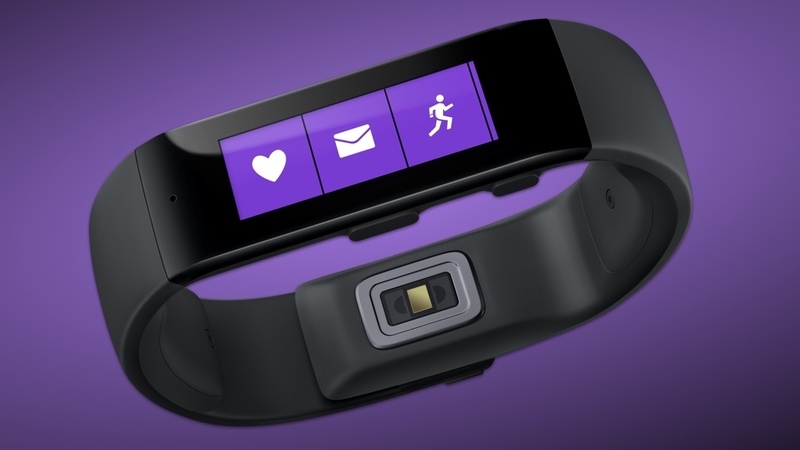 The Microsoft Band already on sale in the States, we're awaiting news about a UK release date.